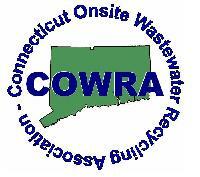 We are an eastern Connecticut company servicing all towns in Tolland County Connecticut. D Kyle Stearns Contracting has experience with fieldstone retaining walls, pavers and bricks. Whether your project is residential, municipal or commercial, Kyle has the experience to transform your property with walls, walkways, sidewalks and driveways that are not created from poured concrete or asphalt. We built a 256 ft long and 11 ft tall “living wall” filled with live juniper for Eastbrook Mall, the first retaining wall of its kind in New England. We build driveways, walkways and handicap access features with stones, brick, pavers with or without mortar. We can create a natural stone bench or decorative feature for a meditation garden. 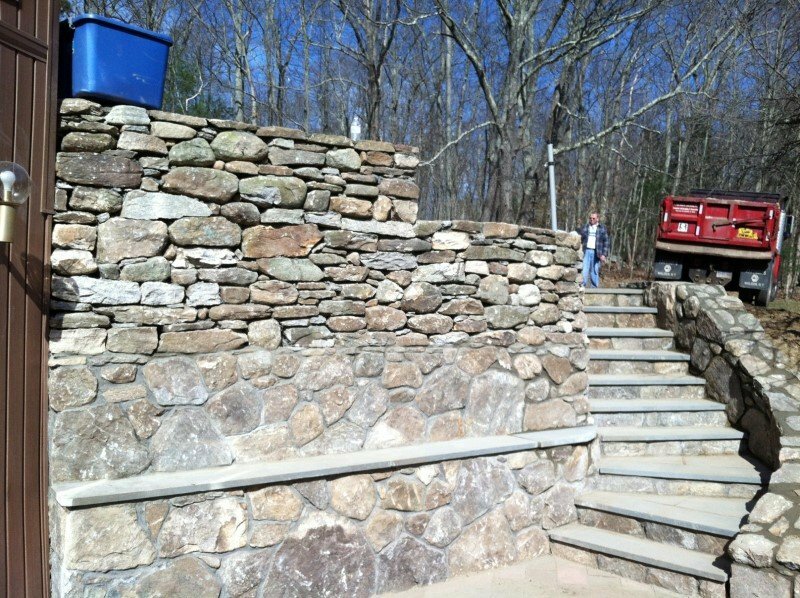 We build fieldstone walls, bluestone walls and stairways, and retaining walls. We use mortarless pavers and blocks for some projects, walkways and driveways. Walls and structures we build are attractive, sturdy, improve curb appeal, and prevent erosion. Our walkway stonework is laid on meticulously prepared substrate and will retain its beauty and functionality for years. Our stonework and hardscapes will improve curb appeal and improve the value and usability of your property. When you need a hardscape contractor, please call Kyle at 860-450-1592. D Kyle Stearns Contracting builds hardscapes, driveways, walkways, fieldstone walls, bluestone walls and stairways and retaining walls in Tolland County CT. Our work order includes a written contract before commencing a project, the scope of the project to be performed in detail, and a written guarantee that you will be satisfied with the work performed. Kyle gives regular updates and progress reports to the client during the job. Kyle is a perfectionist and works closely with his crew to make certain the job is done to his high standards. 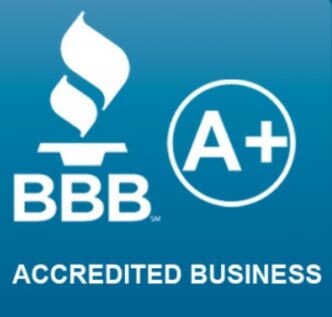 Call Kyle today at 860-450-1592 for your estimate.